It’s not common to hear someone pray for a closed door. In fact, closed doors have such a negative connotation. 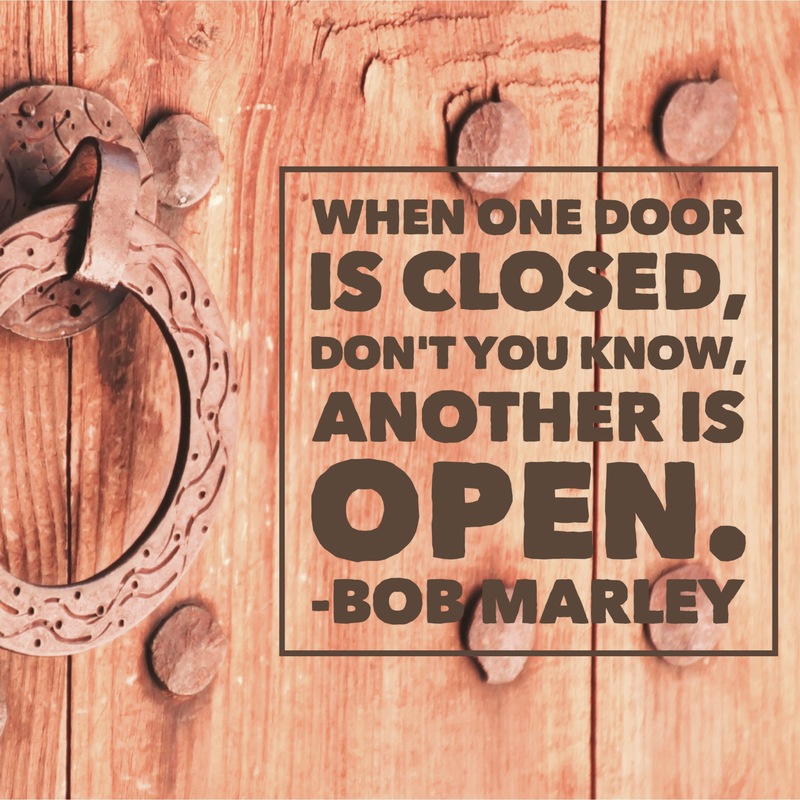 We see them as obstacles that hinder progress, but what if a closed door could be a blessing in disguise? When God closed the door of the ark, He was sparing the life of Noah and his family. Let’s reflect on this next time a door doesn’t open for us.